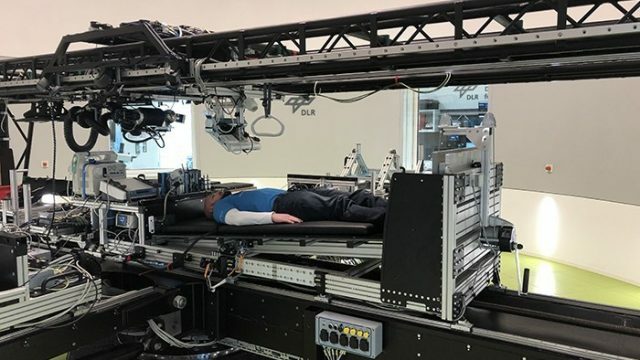 To test what microgravity does to the human body, NASA is looking for volunteers to not leave bed for two months straight. Dreams do come true. Growing up, we all wanted to be astronauts. Or, at the very least, work for NASA. Sadly, as we trudge through adulthood, we know that our talent isn’t enough. That, and we’re so very tired. However, there is hope, as the space administration is looking for people to lie in bed for 60 consecutive days, and they’re willing to pay you for it. Ostensibly, they’re looking to study the effects of microgravity on the human body, but that doesn’t concern you. Let’s cut immediately to the caveats. First, the pay is low (around $18,000) and second, your German must be far more developed than the amount of Deutsch the regular tourists learns en route (read: none). But there are benefits, as you become about 3% “taller” in space, and your lazy heart gets to do even less. So, for the lazy diminutive type with little on, probs best to download a German-language app, mach schnell.